Keep your park in tip-top shape. From trees and trails to playgrounds and pavilions, your team is responsible for cost-effectively maintaining thousands of assets year round. 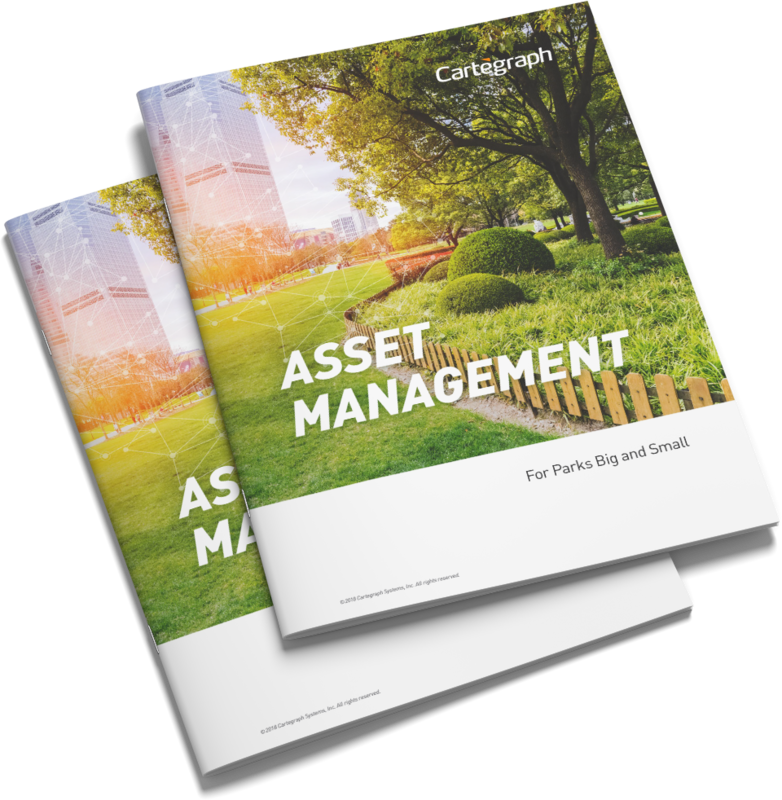 In this white paper, learn how you can leverage modern asset management strategies to extend the service life of your infrastructure, spend money smarter, and enhance the experience of your park visitors.